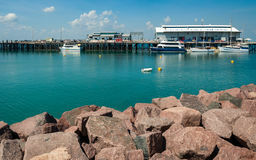 Darwin Waterfront Wharf, Northern Territory, Australia. 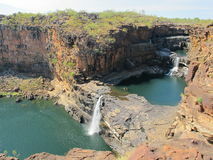 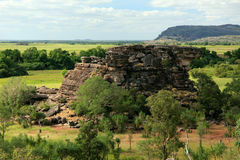 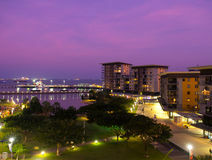 Scenic spot at Darwin Waterfront Wharf, Kitchener Bay, Northern Territory, Australia. 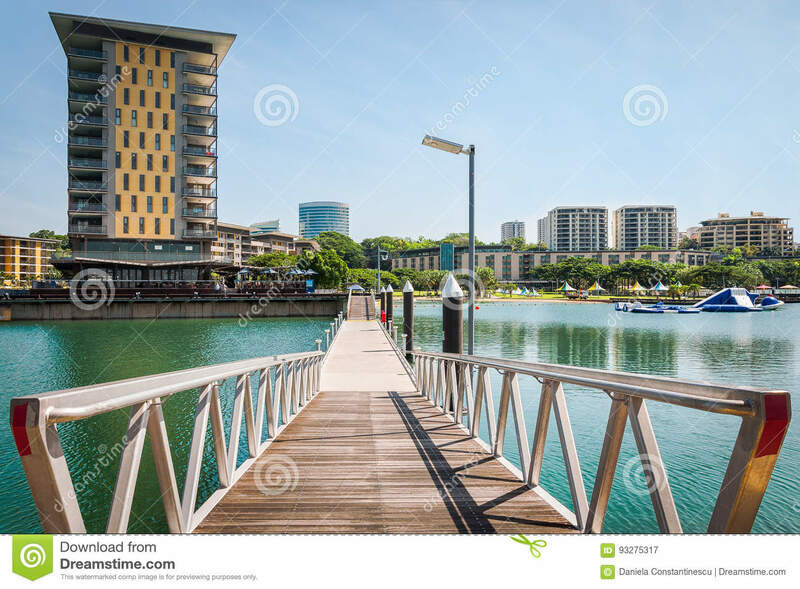 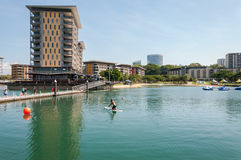 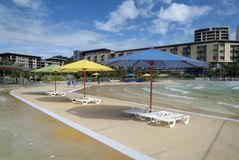 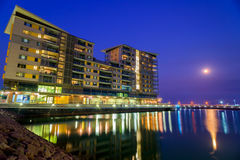 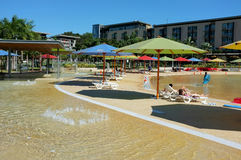 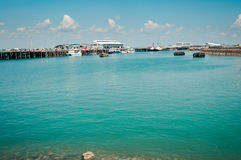 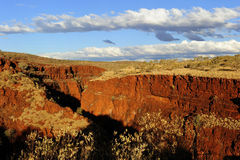 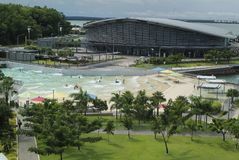 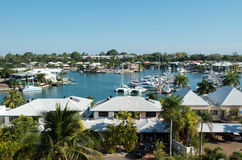 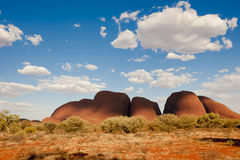 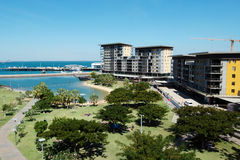 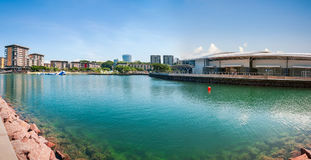 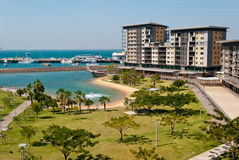 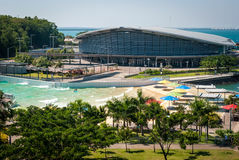 The Darwin waterfront is a popular place for restaurants, shops, water sports, and cruise ships in the capital city of the Northern Territory of Australia.